HACKETTSTOWN, N.J. – March 26, 2019 – College-bound equestrians exploring equine science and career-focused liberal arts colleges and universities will have an opportunity to experience Centenary University firsthand. Known for their world-class equestrian program, Centenary University will partner with College Preparatory Invitational (CPI) to host a CPI Spotlight event May 10-12 at its campus in Hackettstown, New Jersey. 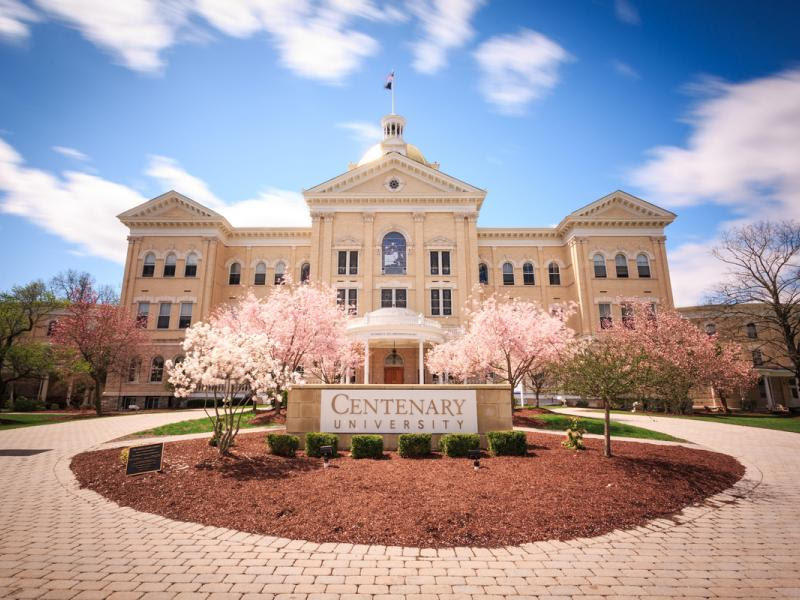 In addition to a student-led campus tour, students will experience the Centenary University riding program and the opportunity to ride three times. A riding lesson Saturday kicks off the weekend. A short clinic is scheduled for Sunday morning and a mock-collegiate-format horse show will be held Sunday afternoon. The event will provide students with a taste of what it is like to catch-ride. Participants will ride Centenary University horses – all donations from the AA show circuit– and they will work with the coaches. What: An event for college-bound equestrians, grades 8-12, interested in learning more about Centenary University. It provides an opportunity to meet and ride with the coaches, compete and learn firsthand about their academic programs and the student experience from the equestrian perspective. Why: To introduce student-athletes to Centenary University. Centenary University is consistently ranked at the top of intercollegiate riding competition.